Hardwood flooring can be a beautiful choice for your kitchen. It can provide a classic and timeless look to any home. However, kitchens are often high traffic areas in the home that undergo the abuse of daily activities. 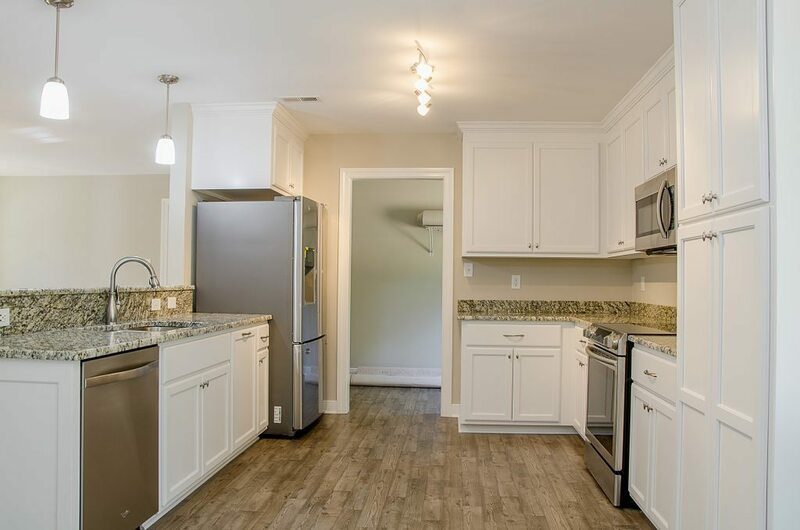 Is it a logical choice to have hardwood in your kitchen? Hardwood floors offer a versatile aesthetic and can be paired seamlessly with almost any type of home decor that you choose. Many people choose this flooring in their kitchen often do so to maintain a consistent look throughout their entire home-or downstairs portion. This flooring can be long lasting with the right care and maintenance. Hardwood can be easily cleaned when there are stains and spills, as opposed to carpeting. Every ten years or so, hardwood flooring should be sanded and re-finished, which can repair any scratches and make your floors look good as new. This option of kitchen flooring can can be a pricy investment. Hardwood flooring can cost as much as $5-$12 per square foot-or even more depending on the type of wood selected. 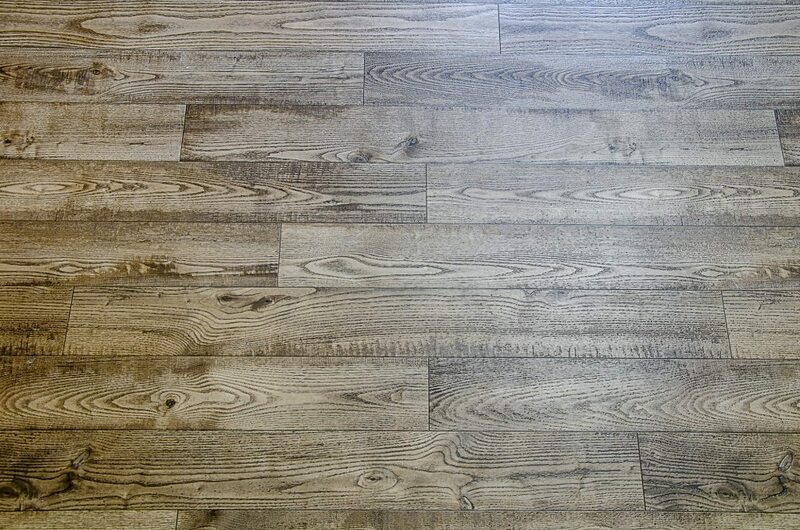 Additionally, this flooring will occasionally need re-sanding and refinishing; which is another added cost on top of the initial installation price. Hardwood flooring is extremely susceptible to water damage. The worst type of damage is one that onsets from a leak that penetrates in between the boards and the subfloors. Unfortunately, this can go unnoticed for a long time. Kitchen appliances, such as the dishwasher and refrigerator, may leak and cause damage to your flooring as well. Frequent cleaning and extra caution are required steps for any space that has hardwood flooring. Any spill or leak needs to be cleaned up immediately. If it is not taken care of, this can lead to warping. Since hardwood floors are softer than linoleum or tile, they can also be susceptible to dents if something is dropped on its surface. I had been recommended this website by my cousin. I’m not positive whether this post is written by him as nobody else understand such specified approximately my difficulty. We’re a group of volunteers and opening a fresh scheme within our community. Thank you for another excellent post. Where else may anyone get that type of information in such an ideal method of writing?